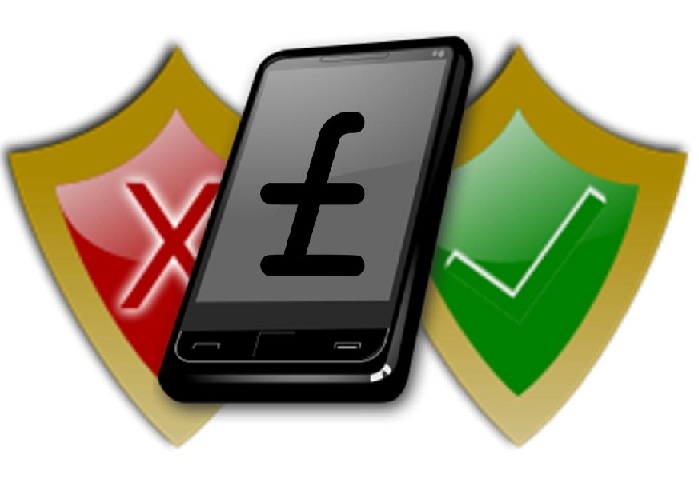 As mobile commerce becomes more popular, questions regarding its security are beginning to be raised. Some consumers have expressed a lack of confidence in mobile payment systems, claiming that they do not do enough to protect their financial information. The Mobile Payments Industry Workgroup believes that a new way to keep consumers information sector is becoming more viable. The organization believes that tokenization could help instill more confidence in mobile commerce among consumers. Tokenization involves the digitization of financial information. Instead of using these information directly, mobile payment platforms use “tokens” as a way to authenticate a payment from a mobile device. The tokenization process involves the random generation of a substitute value that is meant to replace financial information. Because tokens do not contain actual financial information, they are often considered as a viable way to keep consumers safe when they are participating in mobile commerce. 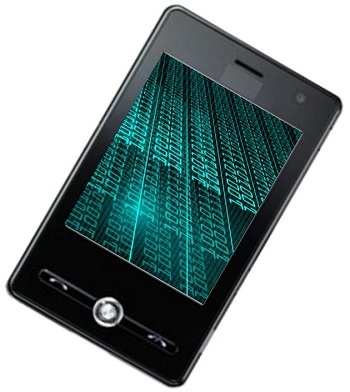 Security issues have been a barrier that the mobile commerce space has had trouble overcoming. Over the past few years, high-profile cyber attacks have called into question the overall security of mobile platforms and have reduced consumer confidence in the mobile payments field. Without adequate security, the growth of mobile commerce may be stymied. The use of tokens as a replacement for financial information may help solve this problem in the future. While tokenization is gaining momentum, there are still many challenges facing its widespread adoption. The most significant of these challenges is the lack of standards and coordination within the mobile payments space. Organizations have yet to agree and work together on how tokenization can be implemented so that tokens can see widespread use. Currently, Visa and MasterCard are the two largest companies that are implementing a tokenization service in order to make mobile payments more secure than they have been in the past.